Wouldn't it be nice if if you could keep one card and use it for all of Bangkok's mass transit systems? A petition starter at Change.org Thailand thought so and began a petition to put some pressure on policy makers to to do just that. 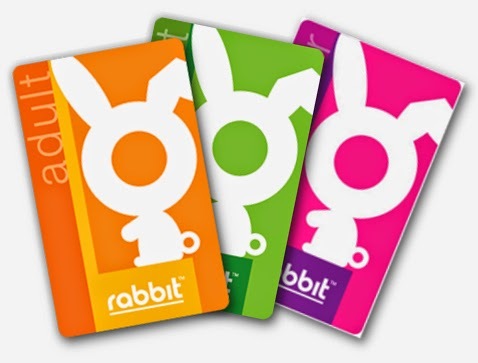 The Rabbit card can already be used on the BTS Skytrain, as well as in participating retailers and restaurants. Is it possible to include the MRT into the growing list of goods and services accessible via the Rabbit card? We've tried personally to contact Rabbit but with little success. They are a big company with lots to do, so it will probably take more than one e-mail to get their attention. In addition to signing the Change.org petition, you might want to try to contact them yourself.